SPRING LEAGUE STARTING WEDNESDAY, APRIL 24TH! 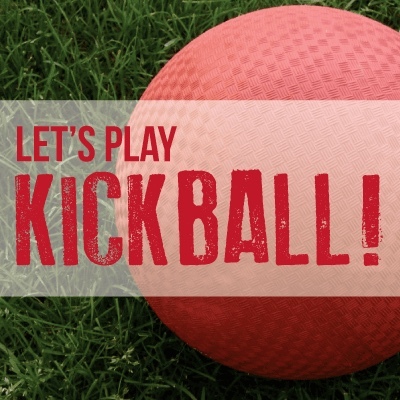 The Kickball leagues will be 6 weeks long. There will be 5 weeks of regular play and 1 week of playoffs. The fee is $80 per team, your team is in charge of splitting up the cost accordingly. There will be bags for sale, or BYOBags!